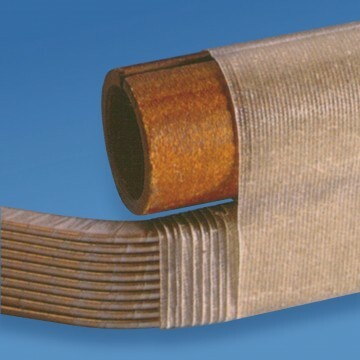 Materials Samicatherm® and MicaRich® are supplied with various carrier materials as glass fabric,polyester foil etc. and with various contents of resin. They are mainly used in high-voltage machines (up to highest voltage), but as insulation of pole, rotor and traction coils too. 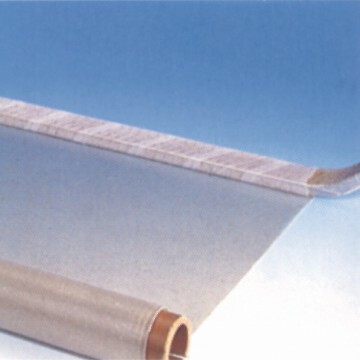 Samicatherm®mica paper,made from mica muskovit, is used for the tapes for its particurarly good dielectric properties.